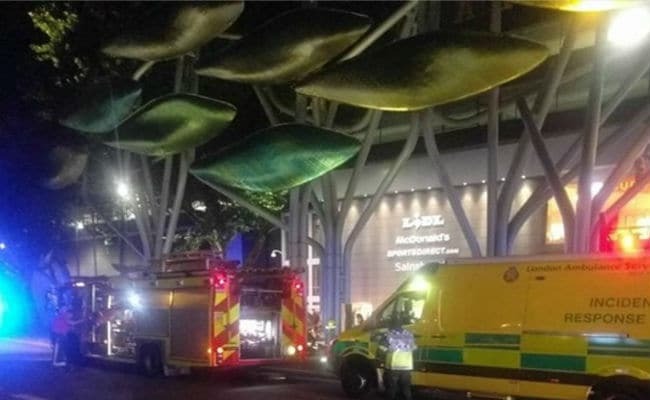 Police said they were called just before 8pm (1900 GMT) to the Stratford Centre, close to London's Olympic Stadium, following reports of a group of males spraying what was believed to be a noxious substance. London: A suspected acid attack in east London injured at least five people on Saturday, with police saying they had arrested one man, although they did not believe the incident was terror related. Burger King employee Hossen, 28, said a local homeless man came into the fast food outlet "to wash acid off his face". There were 431 acid attacks in London last year, 398 of which were carried out in Stratford's borough of Newham.